Teen Wolf Panel – Thursday, July 24th, 3:30-4:30pm Ballroom 20. Tyler Posey, Dylan O’Brien, Tyler Hoechlin, Holland Roden, and new cast members Shelley Hennig and Dylan Sprayberry, and Executive Producer Jeff Davis. Fans will learn some season 4 secrets, catch a mid-season trailer, and have a chance to ask questions. Teen Wolf: The Booth – Booth #3729 will be open to all fans and host signings and special appearances by the cast and crew. You can also insert yourself into a custom character poster and create your own Teen Wolf-esque monster. There will be lots of other goodies, including a limited edition bestiary that provides a full guide to the creatures of Beacon Hill. 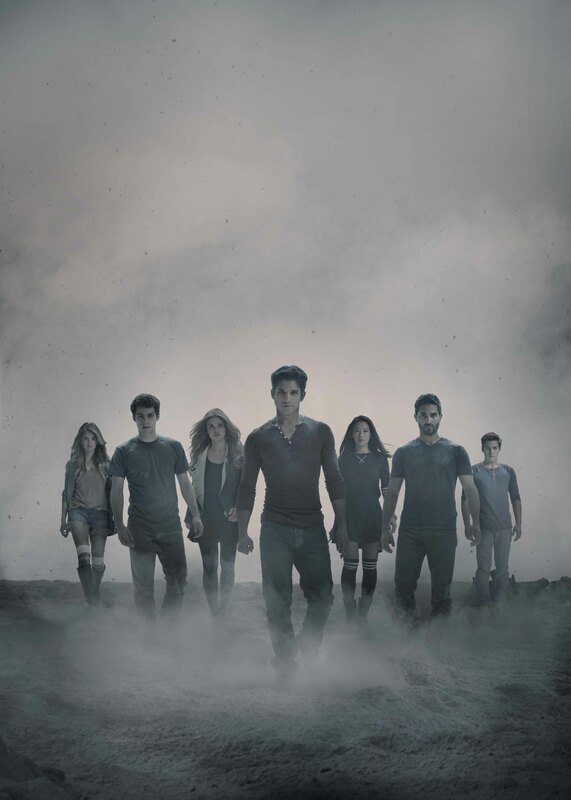 Teen Wolf: The Signing – In addition to the signings at Booth #3729, there will be a cast signing at the Twentieth Century Fox Home Entertainment Booth #4213. There will be a special edition season 3 DVD for sale that’s exclusive to Comic-Con. To keep up with all things Teen Wolf at Comic-Con, follow @LaVaudreuil and connect with Teen Wolf on Facebook (Facebook.com/teenwolf) and on Twitter @MTVTeenWolf and #TeenWolfSDCC. Comic-Con 2014 is coming up quickly and OHSOGRAY will have all the inside scoop from the convention, in addition to keeping you informed on offsite and on-site events. Keep checking in for new scoop & exclusive interviews.